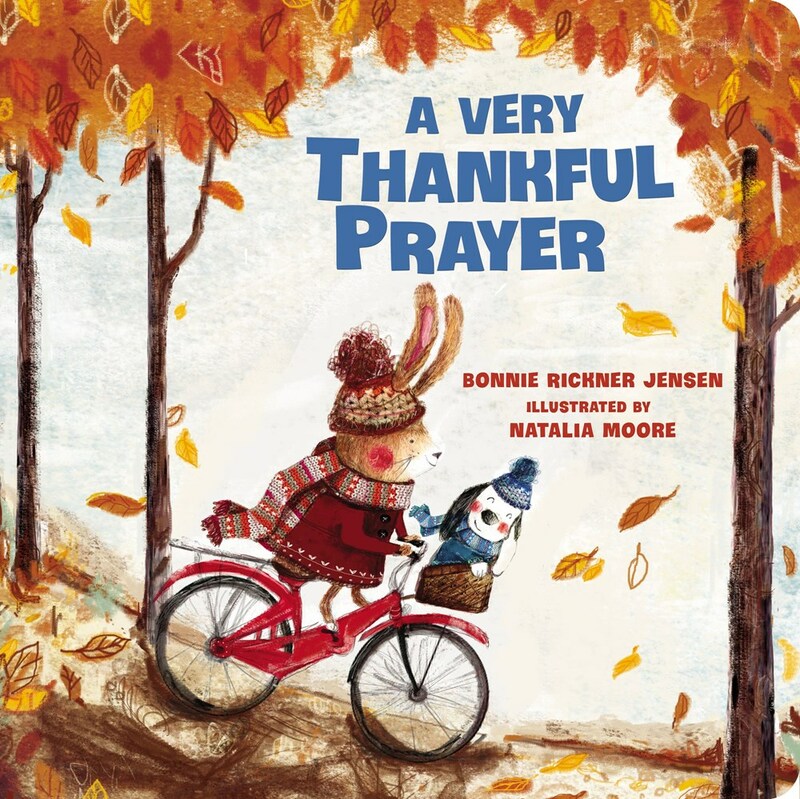 ​​By subscribing, you agree that you want to enter to win a copy of A Very Thankful Prayer and agree to receive occasional emails from Unsinkable Faith. Open to US Residents 18 years or older. Winners will be selected on 9/25/2017 and notified by email. ​This page is designed by FrontGate Media.